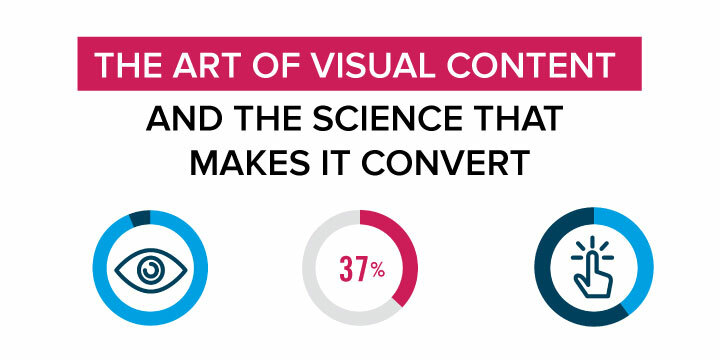 Check out our guides and research for creating great content and getting it in front of your audience. Did you know that 94% of marketing executives say personalization is critical to reaching customers? Marketers that deliver personalized experiences see double digit returns in engagement and campaign performance. 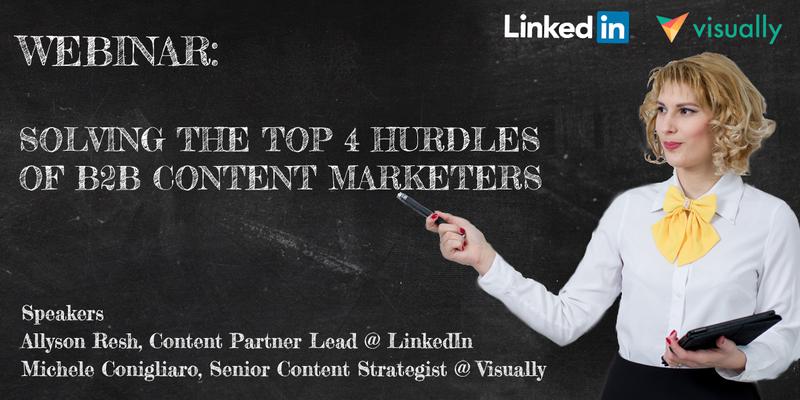 However, this puts a burden on the marketing team to produce the massive amount and variety of content required. Today’s buyers have a strong appetite for useful and relevant information, but at the same time, resistance to being ‘sold to’. The buyer’s journey is up to 70% complete by the time they’re ready to speak to Sales. So what’s happening within that 70% of the journey? 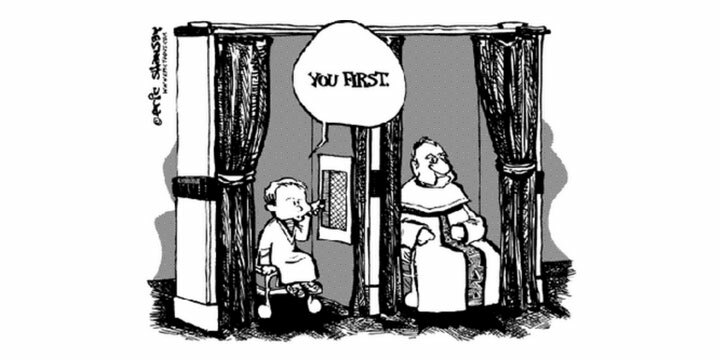 The answer is content consumption. 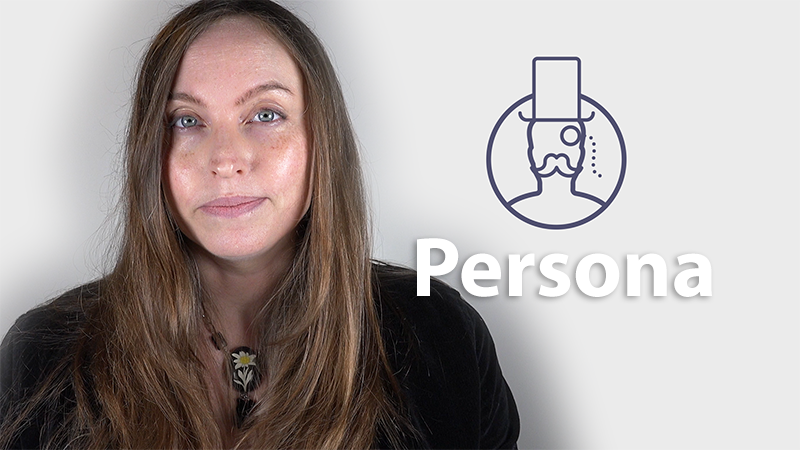 Whether you’re a B2B or B2C brand, marketing thought-leaders are constantly saying that personas are the foundation to a successful content marketing strategy. 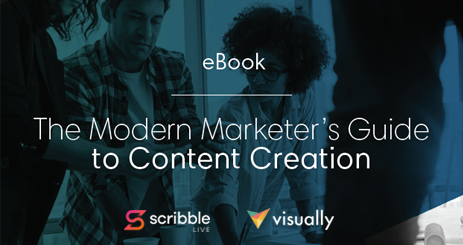 Download this eBook to learn tips, tricks, and best practices on how to properly use videos in your content marketing strategy. Based on successes seen from our clients, we’re sharing our 4-step recipe for creating compelling eBooks that will get you results. Read it now so you can make sure your eBooks click, connect, and convert! 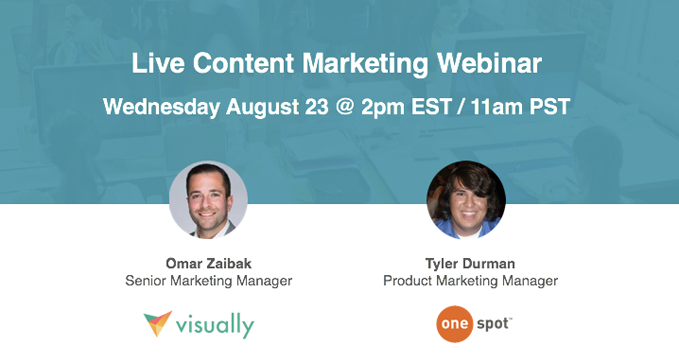 In this webinar you’ll learn key characteristics of killer infographics and presentations, as well as how to optimize the content experience to generate leads. Hear from two creatives as they discuss the do’s and don’ts when giving project feedback and the best practices for making sure you get the content you want fast. 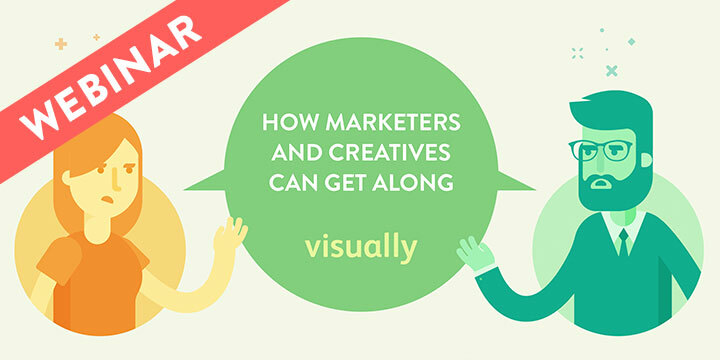 This webinar takes a deep dive into our original research into how marketers and creatives come up short when it comes to working together. 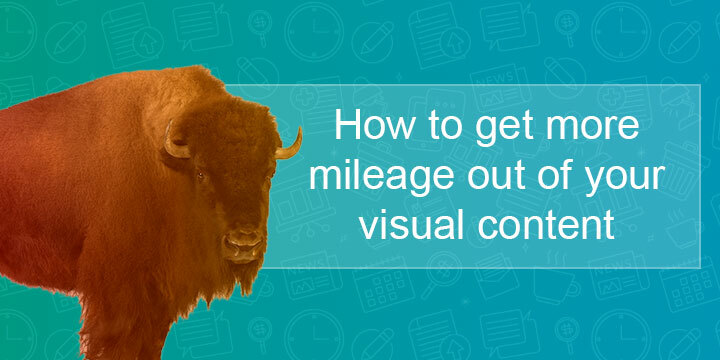 Scale content production efficiently by turning your tent-pole content into derivative content and learn how you can employ visual content across your buyer’s journey. To be a marketer is to be a storyteller. 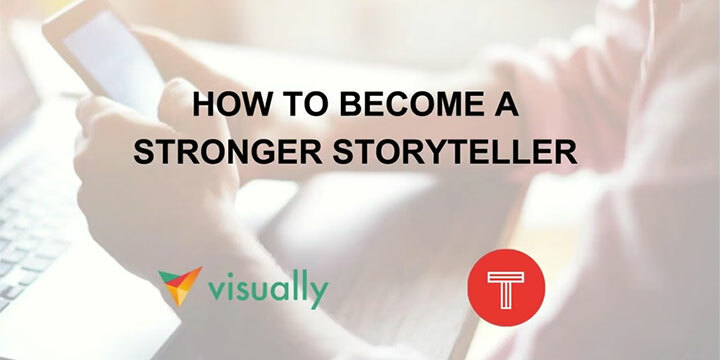 Learn about the brief history of storytelling, why marketing needs storytelling more than ever, and what your story needs in order to communicate your message effectively. 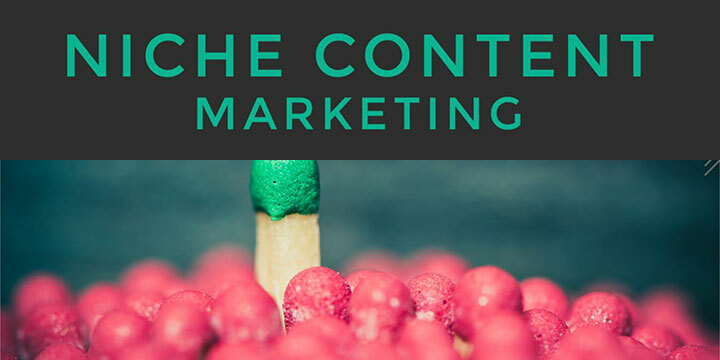 Featuring case studies from AARP, Kabbage, and more, we partnered with Social Business Engine to bring you this guide on why and how you should develop your niche.